The luxuriant Libra individuals are social butterflies and love the finer things in life such as music and dance, shopping, wining and dining. In addition, they also have affinity for arts and culture, due to a strong influence of Venus, which is their ruling planet. Due to this impact of Venus, also known as the Goddess of love, beauty and pleasure, their travel habits will also reflect the same attributes, complete with luxury and all possible comforts. Since Libra individuals also make a great deal of effort to achieve balance and harmony in their life, they tend to look for such attributes in their travel as well. Shying away from potential conflicts and always indulgent to the core, based on the characteristics of the Libra individuals, following travel destinations are likely to appeal them the most. 1. 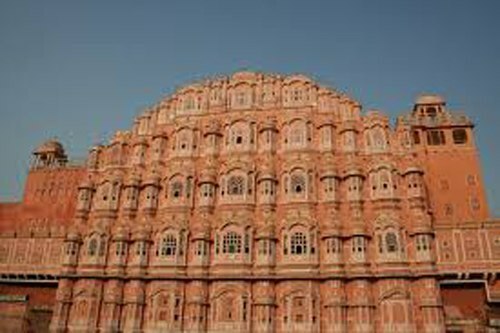 Rajasthan: The feel of luxury and royalty that is synonymous with Rajasthan and the romantic hues associated with this place makes it a perfect vacation destination for the indulgent Libra. Teeming with gigantic palaces, grand forts, vibrant culture and folklore, the rugged terrain of Rajasthan can be an ideal getaway for them. From enjoying the starry nights sitting on the sand dunes in Jaisalmer to the excitement and fun of the Pushkar Mela, it is a place where these individuals can find everything to satisfy their indulgent nature. 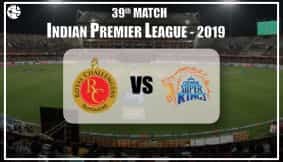 And to add to their rich tastes, Jaipur-the pink city and Udaipur- the city of lakes can add a lot more to the travel itinerary of the Libra individuals. 2. Vienna: Also known as the city of music and the city of dreams, Vienna is literally a dream come true for the Libra individual, as it offers a rich array of architectural marvels, Baroque castles and the city is lined with cafes that have a long and a distinguished history. 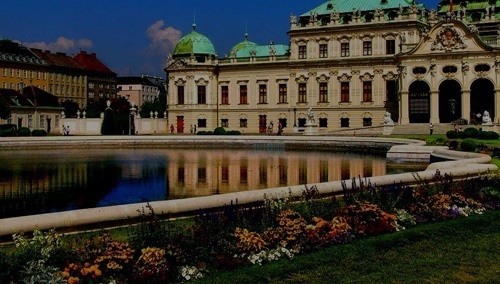 Vienna also boasts of more than 100 art museums that attract millions of visitors each year. The charm of this sophisticated city is more than adequate to offer the Libra individuals a variety of indulgences of their choice. 3. Hawaii: The exotic islands of Hawaii, with its pristine beaches, warm tropical climate and a number of active volcanoes makes it a must visit destination for the Libra individuals. This place offers a lively cultural blend of the Polynesians, native Americans and the European settlers. The rich and diverse cuisines of this blend of various cultures, along with the glitz and charm of its capital city Honolulu are strong attractions for the Libra individuals, who get a number of choices to experience a fine living combined with beauty and luxury. 4. Caribbean Islands : With plenty of sea and sunshine, the Caribbean islands offer a relaxed feel and plenty of dance of music to the Libra individuals. They appreciate this with style and ease. 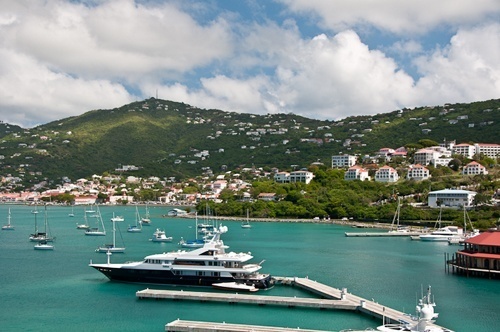 Everything associated with Caribbean, like carnivals and calypso music, cricket and chutney, everything has a distinct Caribbean flavour, which entices the lively Libra individual to explore and experience this exotic paradise. 5. Milan and Naples (Italy): Famous for fashion and football, Milan offers a rich variety in art and architecture. 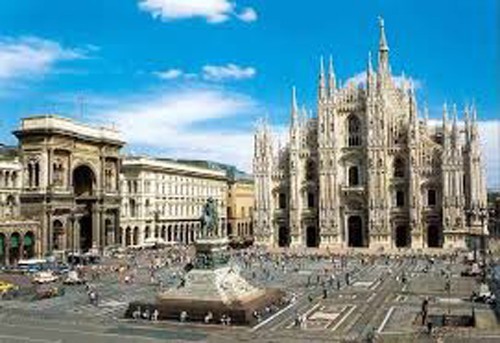 Also famous as the industrial design capital of the world and an international hub for fashion, Milan offers gratification to the indulgent Libra individual ruled by Venus. The city of Naples, the very place where pizza originated, and a nerve center of art, music, theater and painting, is another interesting place for the Libra individual obsessed with achieving harmony and balance. Such attributes can be found aplenty in the masterpieces that are a hallmark of Naples, so there are lots of attraction which can draw the attention of the Libra individual.